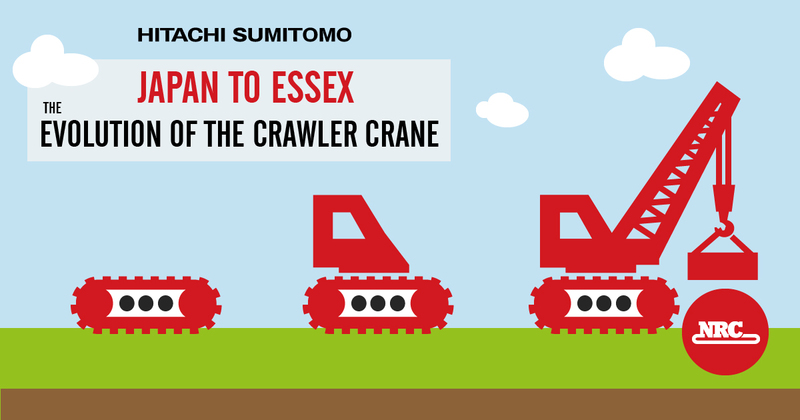 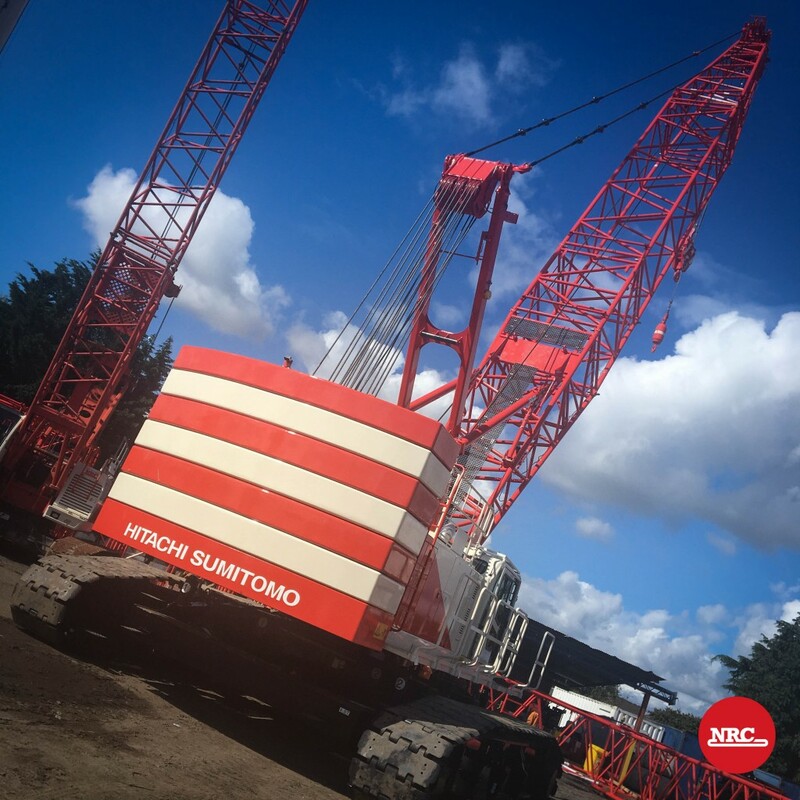 Getting our Hitachi Sumitomo SCX1500A-3 crane ready for its first hire. 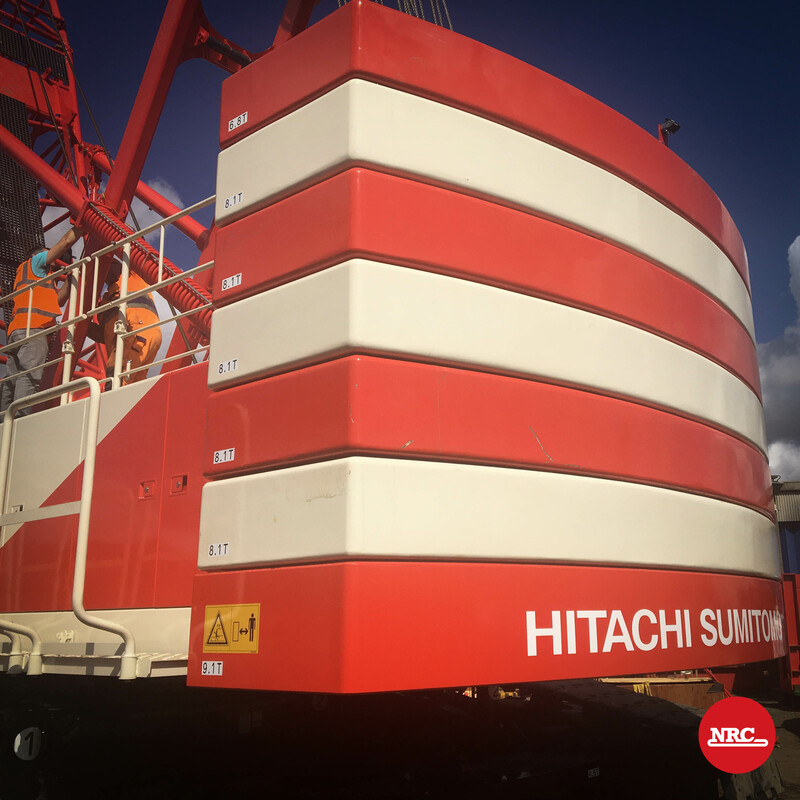 Following delivery of our new Hitachi Sumitomo SCX1500A-3, we spent last week assembling and pre-inspecting, prior to the cranes first hire in early September. 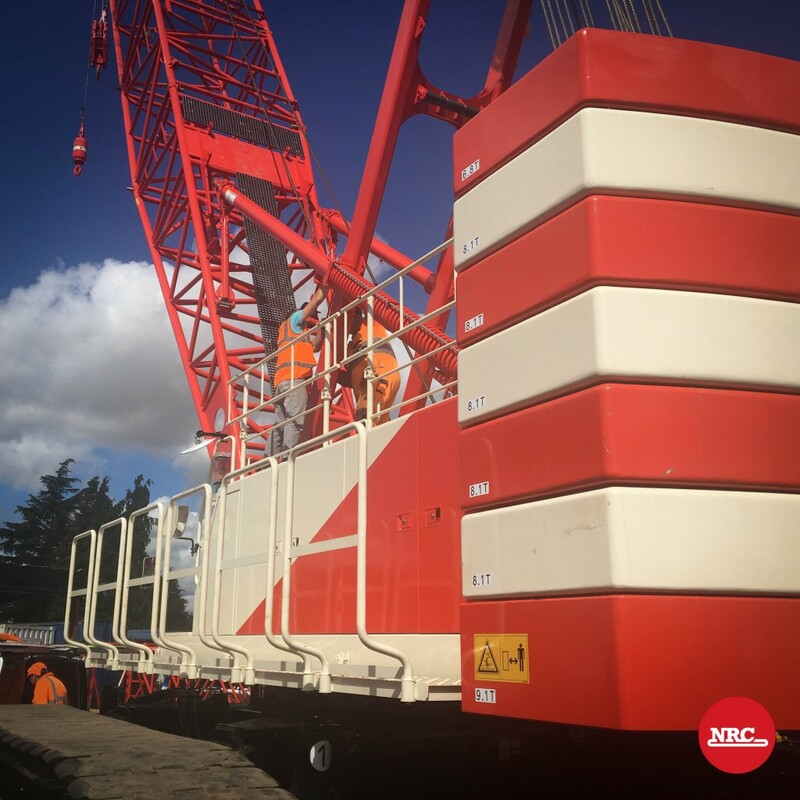 This 150t capacity unit comes with a huge 72m of Main Boom and 28m of Fly Jib. 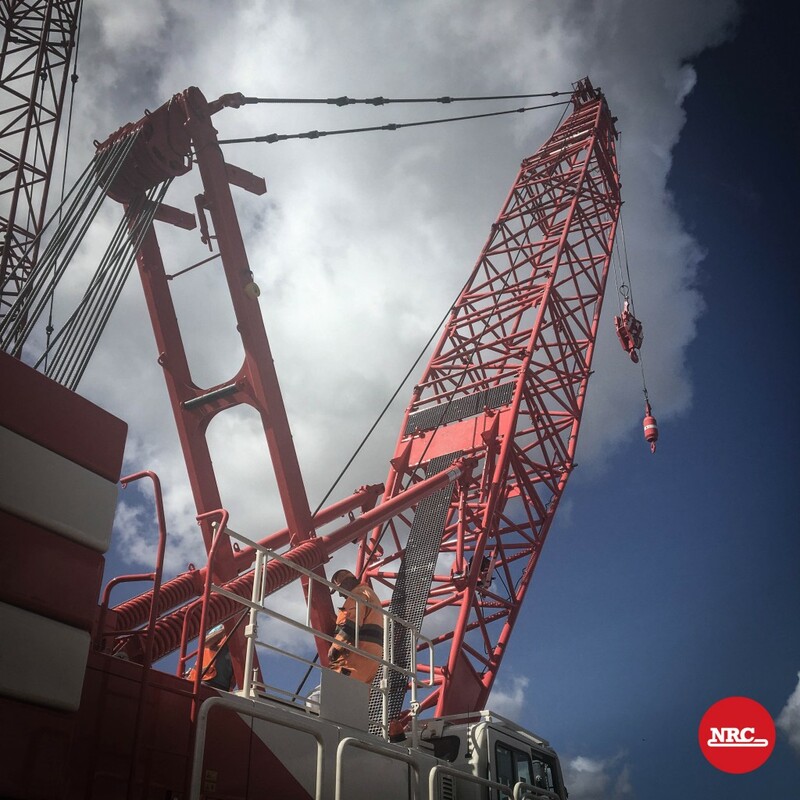 Although red and white on the outside, it’s as green as can be on the inside featuring the latest Cummins QSL Tier 4 Eco-Friendly Engine, Eco Winches, and Auto Idle Start / Stop Technology.